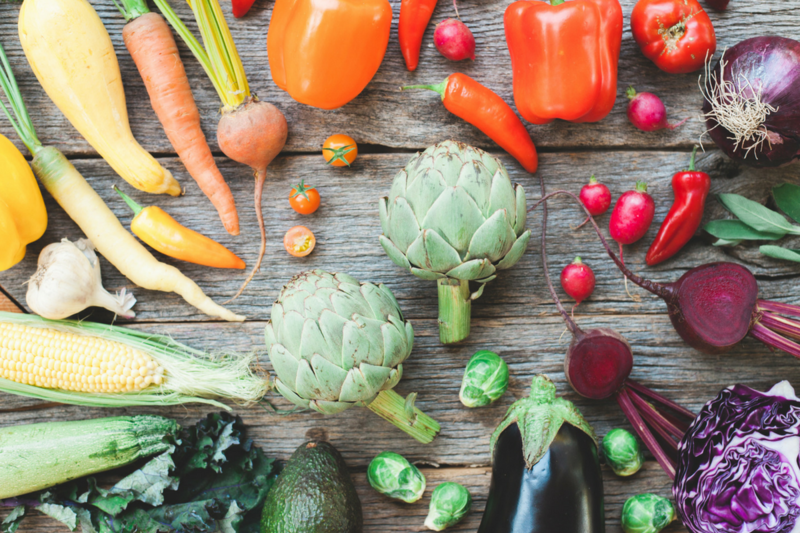 Want to get healthier, but don't know where to start? I've got you covered! Get a free chapter of my book, Radiant Reboot: Reclaim Your Health, Increase Your Energy & Reboot Your Life in 30 Days. 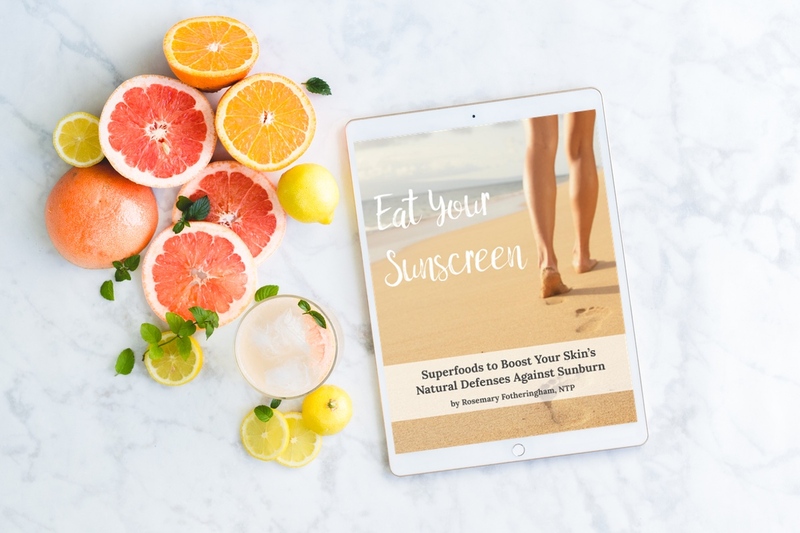 Eat Your Sunscreen: Superfoods to Boost Your Skin’s Natural Defenses Against Sunburn is a complete guide to sun and sun safety. 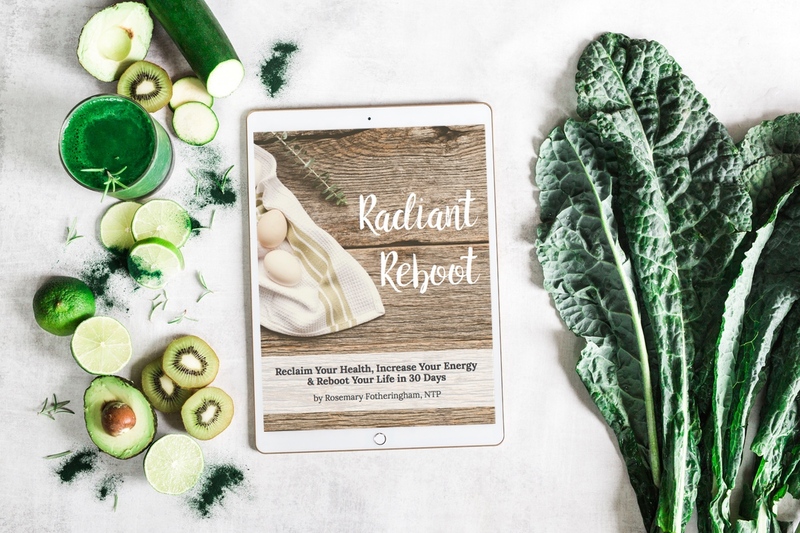 Radiant Reboot: Reclaim Your Health, Increase Your Energy & Reboot Your Life in 30 Days is a DIY guide to do a clean eating challenge. Food should be delicious and nutritious. Here are dozens of real-food recipes to help inspire your own cooking, even if you’re new to the kitchen. Want to get healthier but don’t know where to start? Sign up for the next RESTART® class and discover how good you can feel in just five weeks. 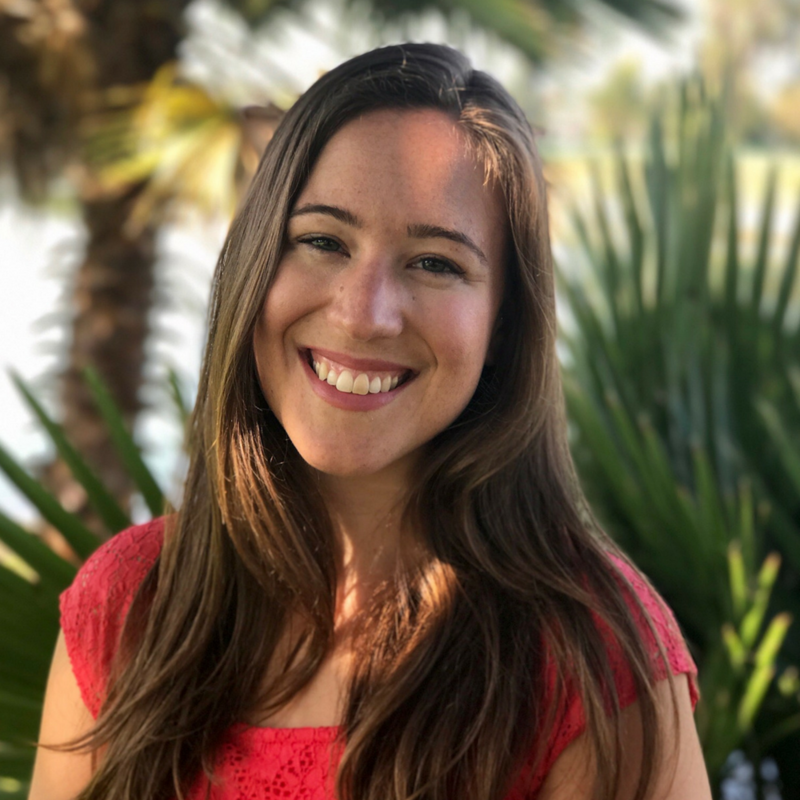 Want me to speak at your gym or place of work, or offer a class as part of your corporate wellness package to boost health, happiness & productivity? 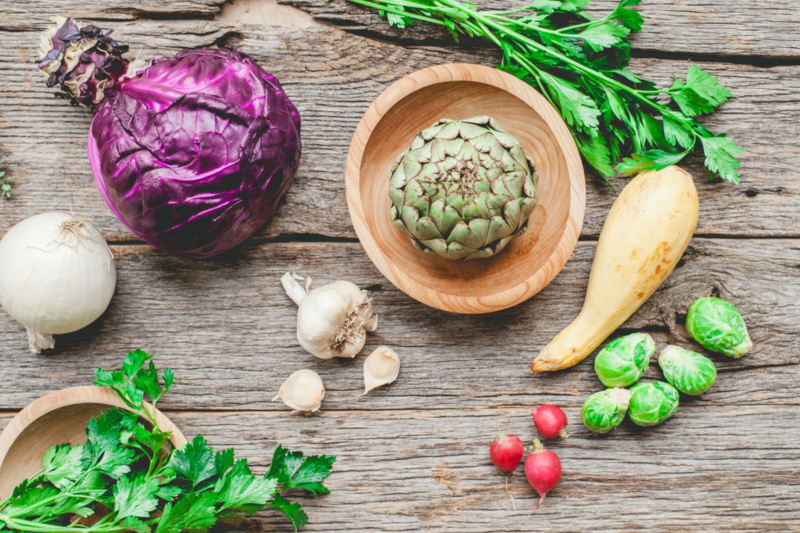 The fundamental goal of nutritional therapy is to empower you with knowledge to take control of your own health. 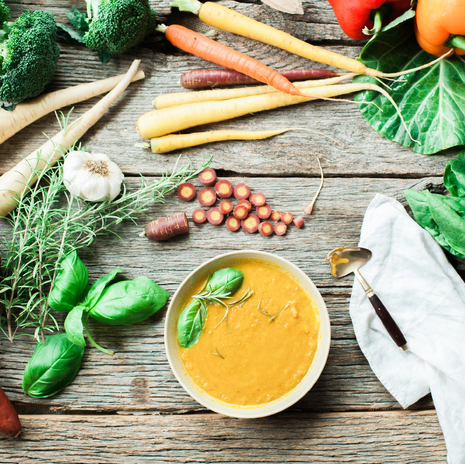 Are you passionate about real food? Thinking about taking it to the next level? 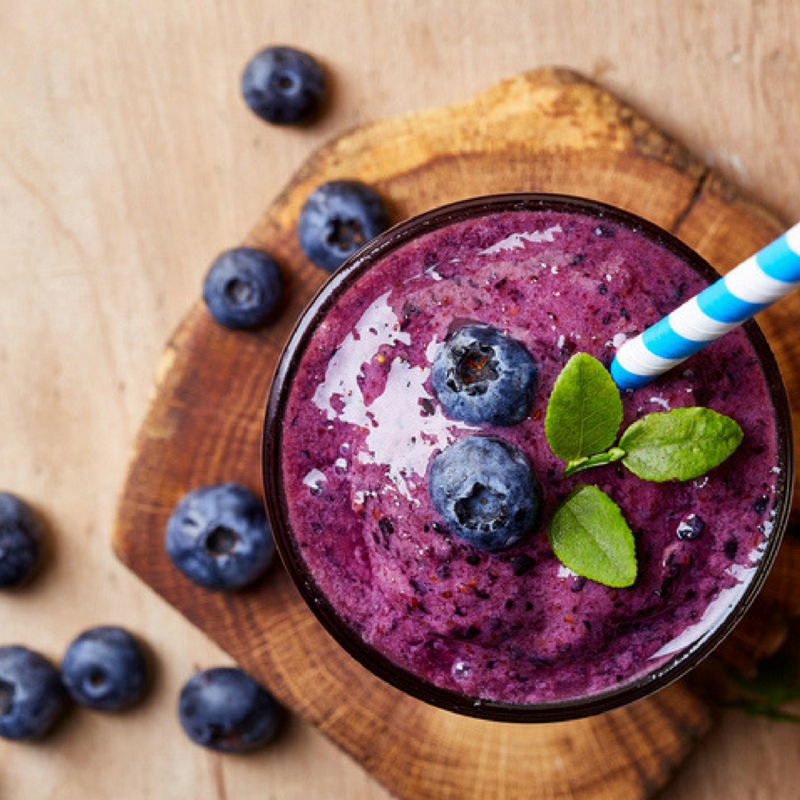 A career in nutritional therapy might be for you. 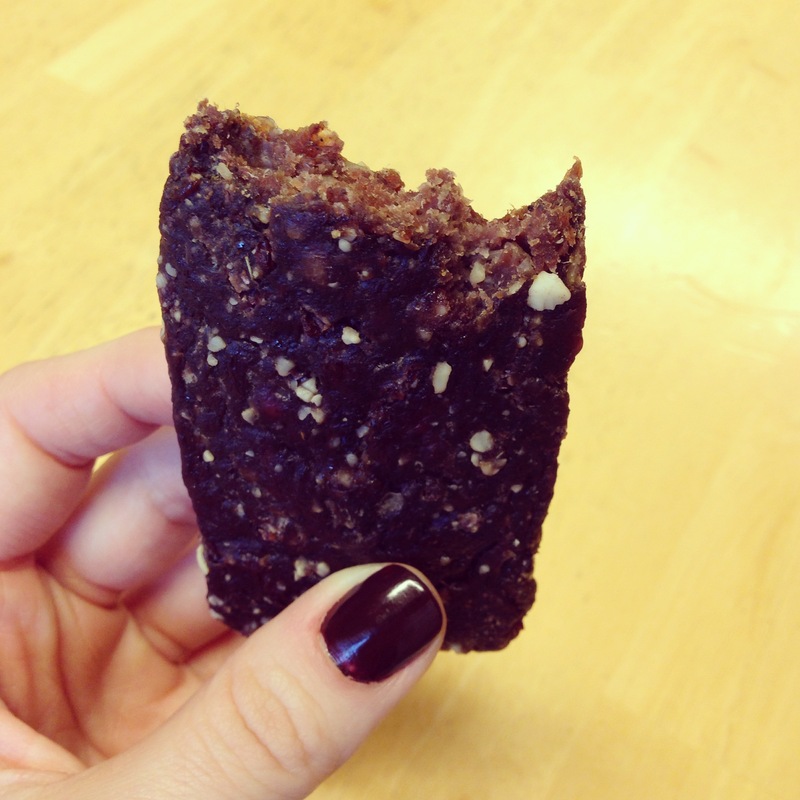 Low sugar homemade meat-based protein bars. The perfect portable protein snack! Best meatballs ever! 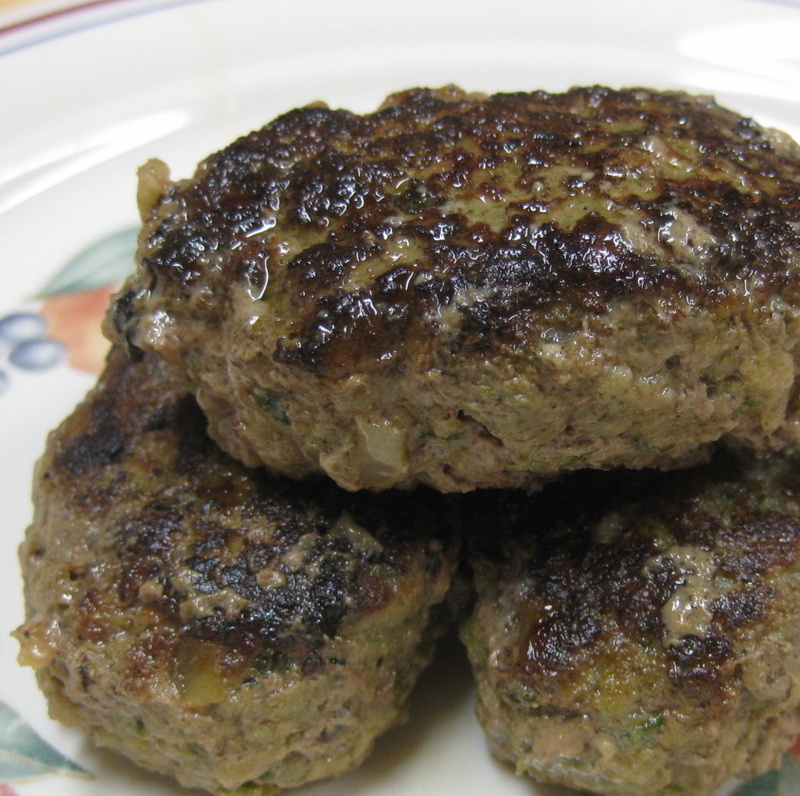 Kotleti (Котлеты) are flavorful Russian/Ukrainian meat patties. 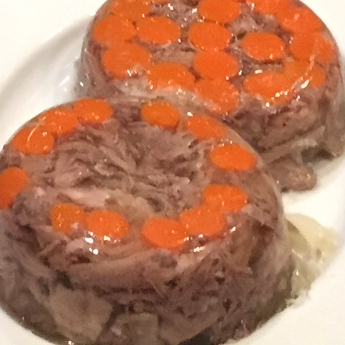 Kholodets (Холодец) is aspic, a gut-healing, nutrient-rich dish made with meat & bone broth. 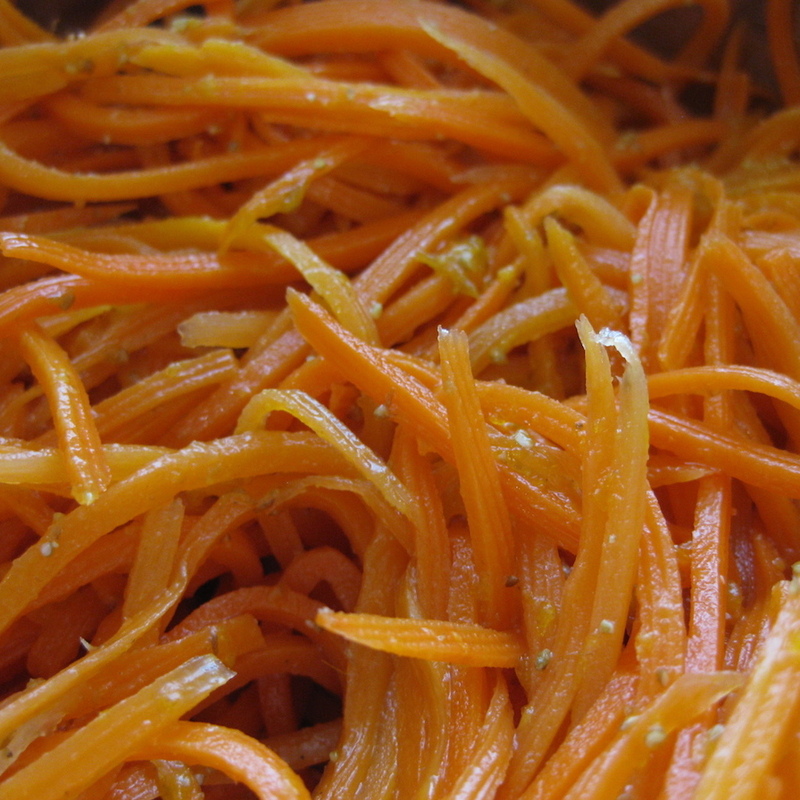 This easy sweet and tangy “Korean Carrot” salad is ubiquitous in Russia and Ukraine.